Taxes for Expats: How to Survive, Thrive & Not Get Hunted Down by the IRS! 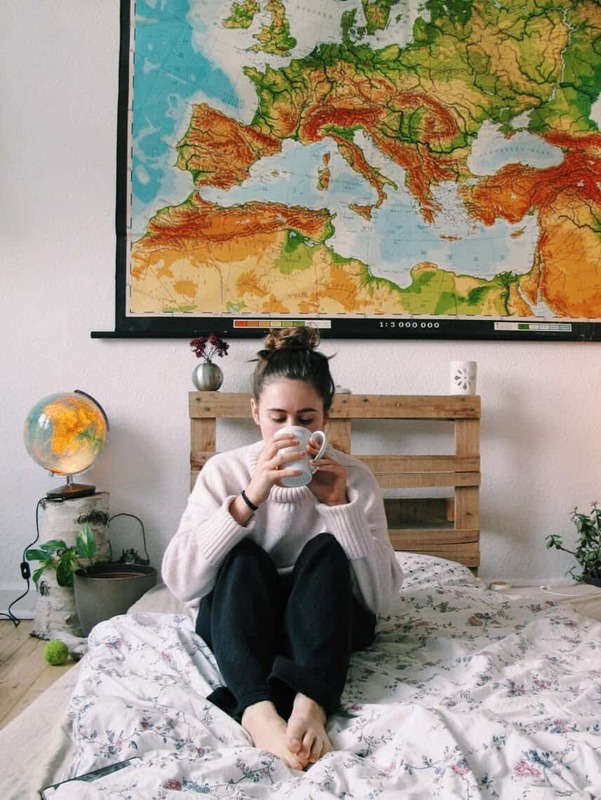 I am very lucky (in a lot of ways) but here is a big one: When I was an expat in England, I didn’t have to do UK taxes because I was a student on a Tier 4 Visa. However, I did have to do my US taxes. Even though I wasn’t living in the US! Many people from the US don’t know that when you live abroad, you actually still have to file US taxes on your worldwide income. That’s a pretty important wakeup call because you do not want the IRS hunting you down, my friends! 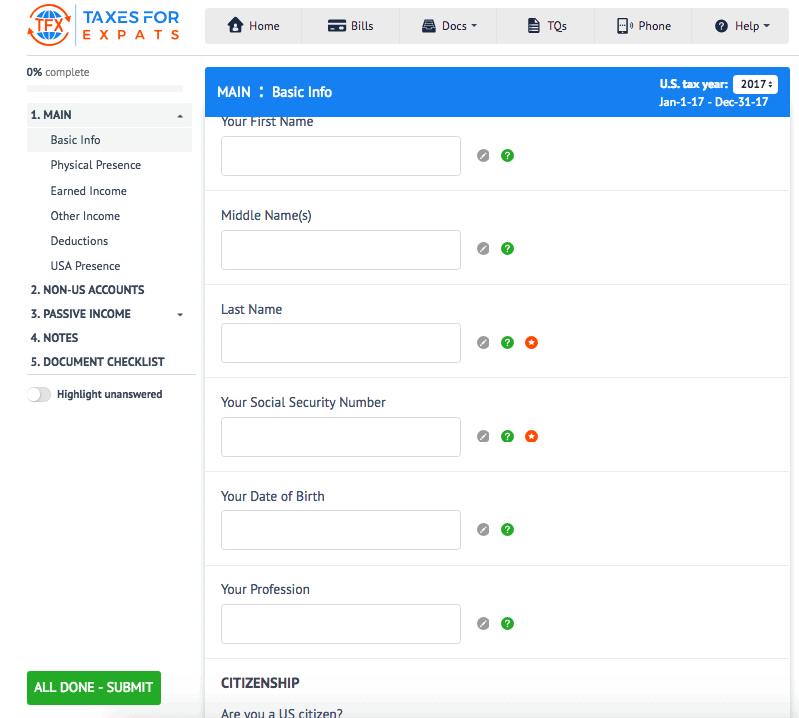 Think how complicated doing taxes for expats is: You have income in multiple countries, bank accounts in multiple countries, multiple jobs (hello blogger life), and more. Taxes for expats is no mean feat. I literally cannot imagine doing this on my own! Up until last year, I was still able to be a dependent in my parents’ taxes because I was a student under 24 years old. My mom is also a former accountant/tax adviser/numbers pro so that helps 😉 This year, however, I am both no longer a student and no longer 24! I’m diving into this whole adulting thing, which includes taxes. When Taxes for Expats reached out to me to write this post, I honestly first felt such relief that a company like this even exists because if I am ever an expat again, I will need professional help! 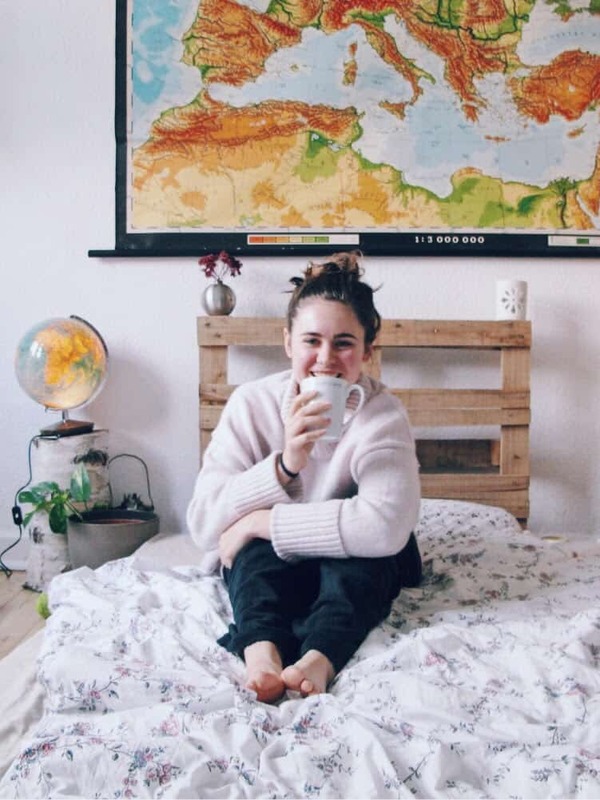 I also know that so many of my readers are expats/immigrants so I thought I would share a bit about doing your taxes as an expat, and the Taxes for Expats company! Get $25 off your taxes! *This post is sponsored by Taxes for Expats. All opinions remain my own. Real human tax preparers. Each one has at least 10 years experience. Fair and transparent pricing shown here. A quick search shows me that the average price for a tax preparer is $273. Taxes for Expats runs at $350 which is marginally more expensive but tbh seems very reasonable considering the extra skills and complications that completing taxes for expats requires! Great and secure system. They do not use third parties to store your personal information. Top rated tax preparer for expats! There are nearly a thousand verified reviews from expats all over the world. Women-owned. Gotta add this one in because girl power. The Taxes for Expats system is pretty simple. There are only 5 steps! I made an account and started going through the process and I have to say their interface is really user friendly. I’ll share a few screenshots below! This is just entering your basic info and creating an account. After you register you will have to answer 8 simple questions, and then you’re set! After registering you can have a free telephone consultation here. In your user panel, click on the “tax questionnaire” tab on the left (in black below). Then click the orange “create new questionnaire” button. After you’ve made a new tax questionnaire, just fill it out! This form is actually online and built into your browser – no faffing about with PDFs and word documents required (is it just me or is that always the *worst* and most time consuming?!?). Below you can see some of the basic questions you get. In your user panel you also have access to a “documents” section where you upload and download all your relevant tax documents. You can see it below. 5. That’s it… you’re done! All in all I am really impressed by the interface of this. It is a lot simpler than you expect when you think “taxes”! Final Thoughts: Should you use Taxes for Expats? Okay, having an explore is quite different from actually shelling out $350 for a service so… is Taxes for Expats worth it? First of all, taxes aren’t optional. They are a necessary responsibility that everyone has – so it’s not deciding whether to splurge for a special treat, but rather whether to just do something you need to do, in an easier way. 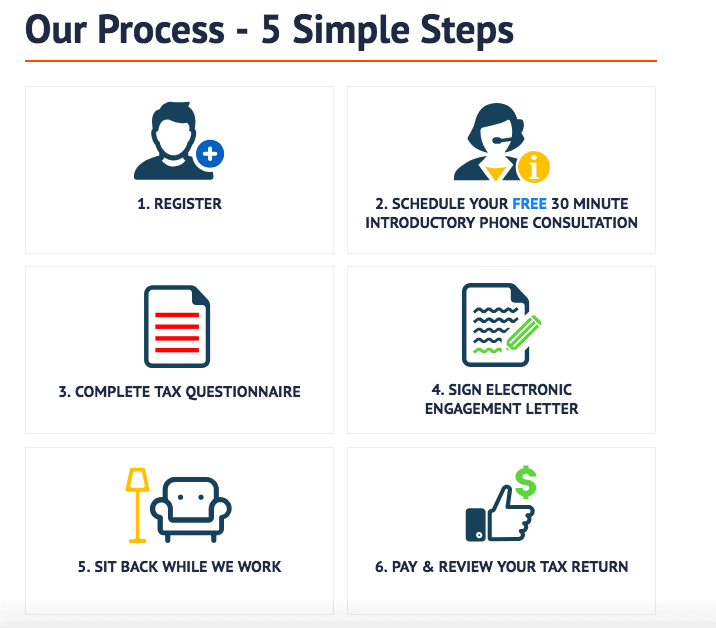 Preparing taxes for expats is very complicated and Taxes for Expats is transforming a usually obscure, complex, frustrating thing (taxes) into something achievable! I know first hand that living as an expat has its fill of bureaucracy woes. From visa applications, visa renewals, and ever-changing legislature that affects everything from where you can live to how many hours a week you can work… bureaucracy is the price we pay for the privilege of living abroad. Personally, I don’t want to add any more than I have to onto this bureaucracy mountain pile. Deferring to a service like Taxes for Expats is 100% worth it in my book, especially considering the fair and transparent pricing. Like I mentioned, my mom is a tax preparer and my boyfriend (y’all know Dan) is currently getting his chartered accountant license. I have my fair share of people to help me with taxes and give advice, but eventually that reaches its limit. In the complicated case of taxes for expats, well, thank goodness for companies like Taxes for Expats! 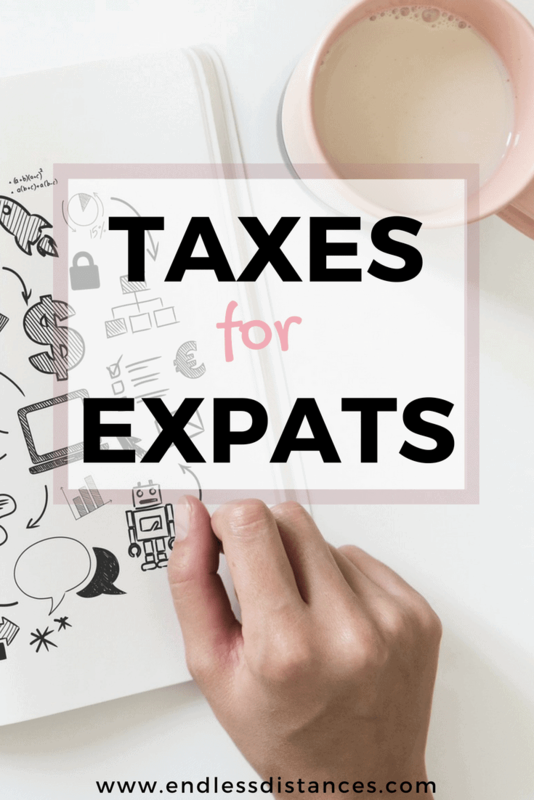 This post is sponsored by Taxes for Expats but I hope it was useful for all of you expats! When the next tax season rolls around, at least you will know you have options. Have any of you used Taxes for Expats or another tax preparer before… or do you dare to do them yourself?! Also just checking… all you Americans *did* know you have to be filing US taxes while you live abroad, right?! Blogging Birthday: Three Years of Endless Distances!